Eight prominent philosophers and theologians confront the problems posed by natural and human evil for theistic belief. Each thinker sets out his or her theodicy and its connections to current social and philosophical debates. 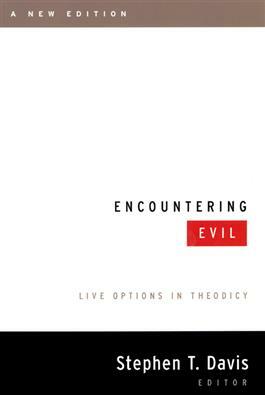 The other contributors then offer critiques of each theodicy, to which its author subsequently responds. The result is a valuable introduction to philosophical and theological perspectives on contemporary evil and to the nature of discourse in the philosophy of religion.